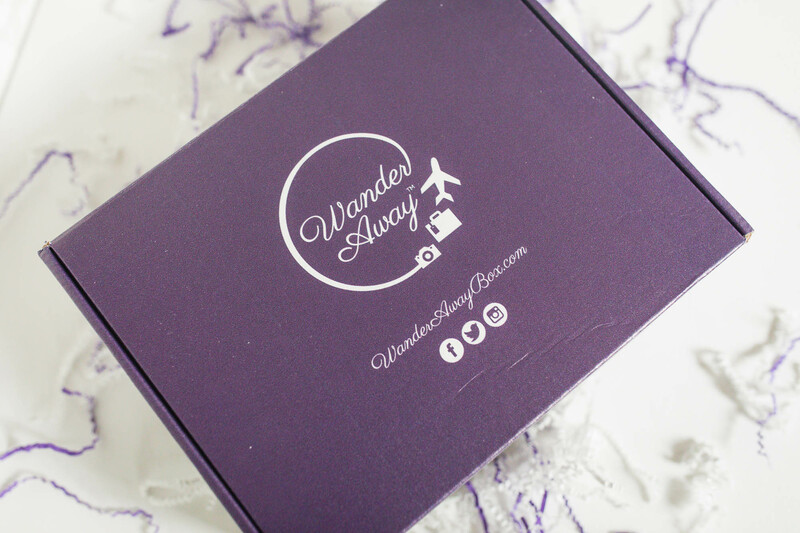 WanderAway is a travel subscription box meant to inspire your wanderlust and give you a sample of cultures and countries across the world. It's your little getaway when you can't travel as much as you would like. Every other month, you will receive a curated care package with items from the world over. Each box will have a theme or a destination that is featured, and the items will be sourced based upon the destination or the particular theme of the month. Love to travel & have a family? Every other month, our family subscribers will receive a curated care package with items from the world over. Each box will have a theme or a destination that is featured, and the items will be sourced based upon the destination or the particular theme of the month. Our family boxes feature the same products as our regular boxes, but with enough to accommodate families of up to 4 people (based on 2 adults & 2 children). Check out our past destinations & themes!